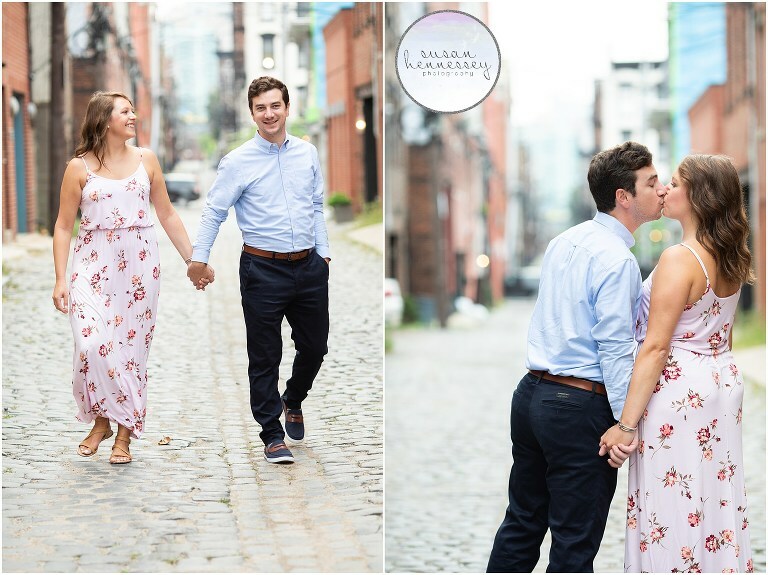 Last Fall, I photographed Alyssa and Mark’s Hoboken NJ engagement session. Alyssa and Mark met through a mutual friend, a college friend for Alyssa and a friend from back home for Mark. While they cannot seem to agree on when they first actually met, Alyssa says it was a Zog sports kickball game for a team neither of them were on. 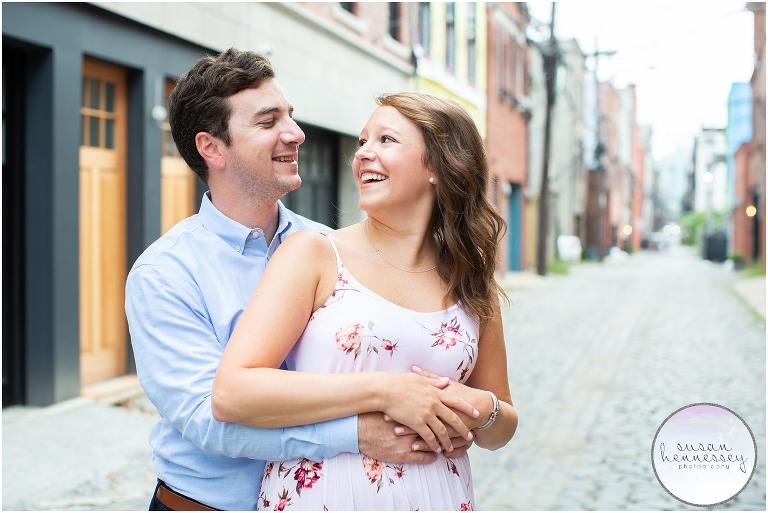 Their first date was at Oneils in Hoboken Fall of 2013. 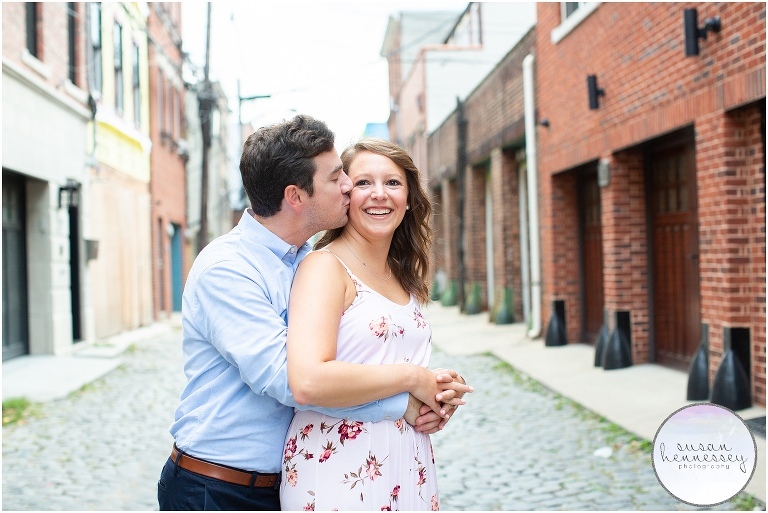 Alyssa and Mark are planning a June 2019 wedding at Forsgate Country Club, when they are not wedding planning, they love watching football! Alyssa is a huge Eagles fan while Mark loves the Jets. They also love to cook, drink wine and try new restaurants. They enjoy the beach and skiing and watching Netflix! Once married, they hope to continue to travel before having children. Well, getting married!! Having all of our family in friends in one place! 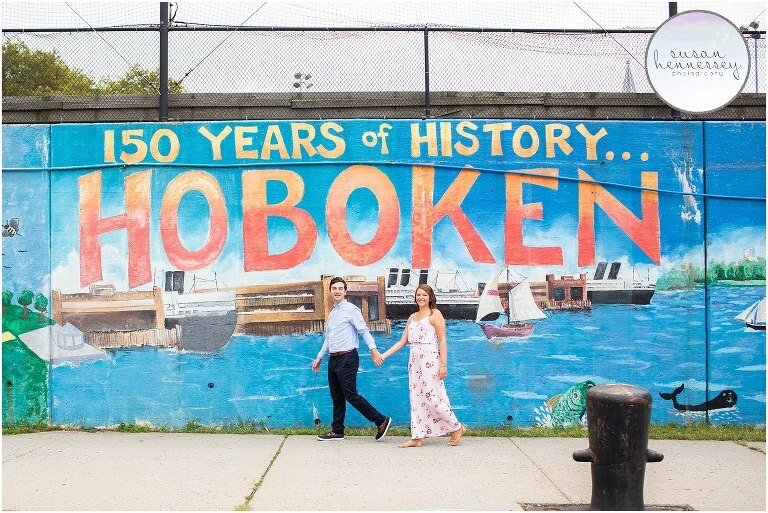 Are you looking for more inspiration for your Hoboken NJ engagement session? Click here to view my engagements portfolio and if you’re ready for more info, click here to fill out my contact form!